Fr. 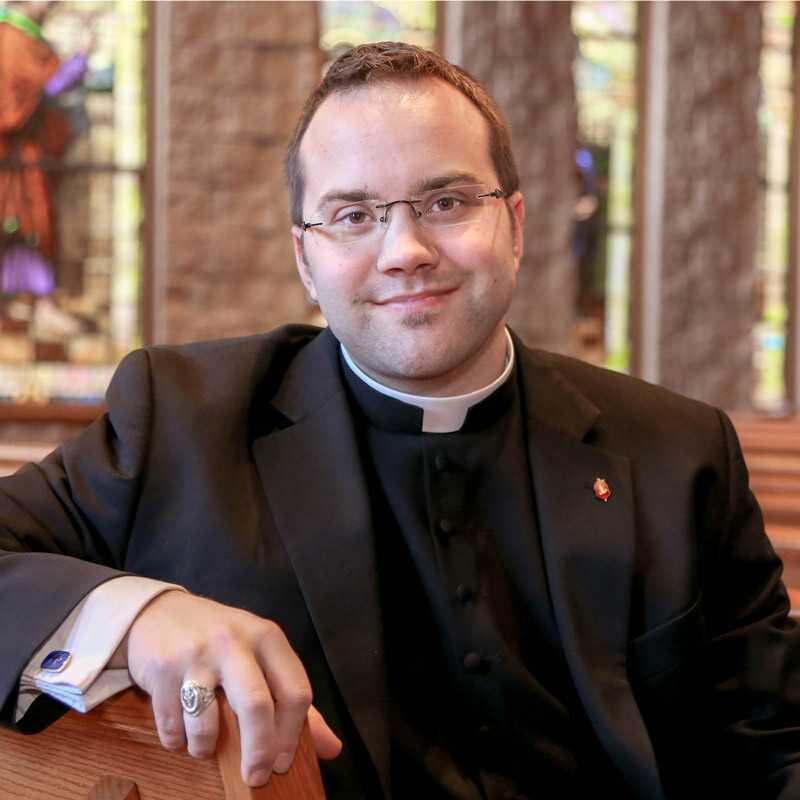 Edward Looney was ordained a priest for the Diocese of Green Bay, WI on June 6, 2015. A member of the Mariological Society of America, Fr. Looney publishes regularly on Marian topics, including the approved 1859 Wisconsin apparition. His latest devotional book is A Rosary Litany. To learn more, visit arosarylitany.com.